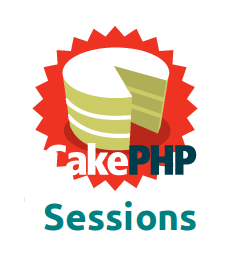 How To Use Cakephp Sessions In External PHP Script? CakePHP is a fantastic framework that lets you build any website from grounds up and that too very quickly. Although CakePHP provides all the built-in functions required for various works on a website but at times it happens that you need to access some CakePHP elements from an external script. Alternatively you can download the following file and place it in the app/webroot folder of CakePHP - session_start.php. The assumption for above code is that both the session_start.php file and the external php script resides in the app/webroot folder. Please let us know if this tutorial worked for you. We develop projects on CakePHP and other PHP based frameworks. If you have any development requirements or bug busting needs, please let us know.